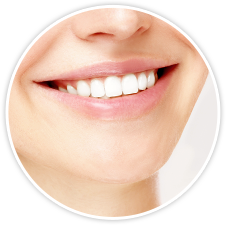 At All Smiles Dentistry, our patient's health and well-being are very important to us. This is why we provide mercury safe dentistry in our general dentistry practice. Dr. Jacklyn Maduro and staff are committed to helping you achieve your optimal dental health. 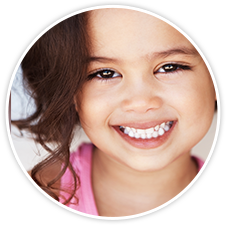 We offer comprehensive dental care in a warm, relaxed environment for the entire family. In my personal life, health and overall wellness has always been an interest. After seeing, first hand, the health conditions affecting my patients young and old I felt there had to be a better way. A better way to treat patients. A better way to fight the disease. A way to find the root cause of a problem. A way to get rid of the multiple medications/prescriptions given by medical doctors to treat the symptoms and not the cause. My patients would deteriorate fast. I wanted to help. I wanted to be a health advocate for them. I started thinking outside of the dental box. My journey into practicing dentistry in a different way began. Removing mercury (silver) fillings in a safe and proper environment is just the beginning. I am constantly learning. Constantly reading and researching. I want to live at my optimum! I want the same for my patients! Before coming to this practice approximately 15 years ago, I was a lifetime tooth-pain sufferer. Dr. Maduro has a philosophy and passion that transcends dental basics, connecting dental hygiene with physical wellness, cosmetics and cleanliness. We make beautiful smiles a reality. Quality dental care provided by Dentist Jacklyn Maduro, DMD and staff at our beautiful office. 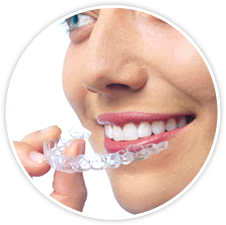 Providing a wide array of dental procedures including Implant Restorations, Fillings, Crowns, Whitening, Bridges, Smile Makeovers, Veneers, Teeth Whitening, and many other services.